THURSDAY, November 29th 6:00 p.m.
Set in an Old West saloon atmosphere, Ante Up! 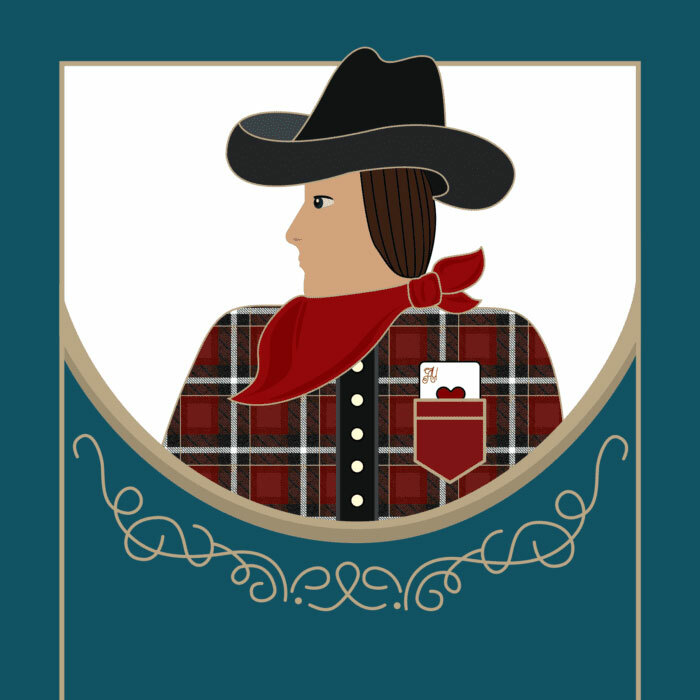 will offer attendees a casual evening of true Western fun, including games of chance like poker, blackjack, and roulette, and live musical entertainment. A full bar, craft beers, and three separate food stations — sponsored in part by Prairie Artisan Ales and Pub W – will be featured. Ante Up! Casino games will pay out with an array of prizes; the more one “goes in,” the more prizes they can win. Dress is Western Casual. Go “all in” to support the Museum’s public education programs. © 2018 KOMA. All Rights Reserved.